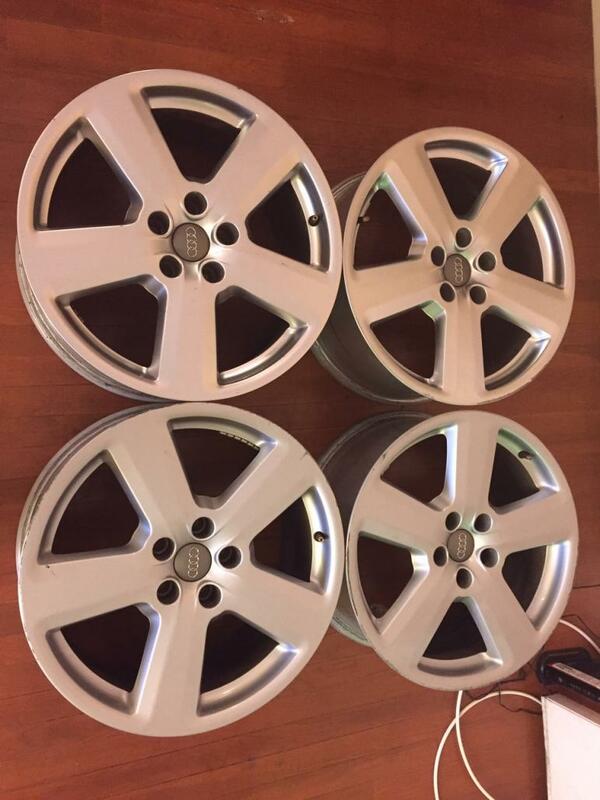 2007 B-7 A4 S Line Stock Wheels 18"
I am in Los Angeles but for the right price I will ship them anywhere. 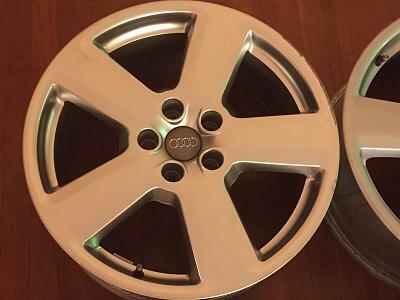 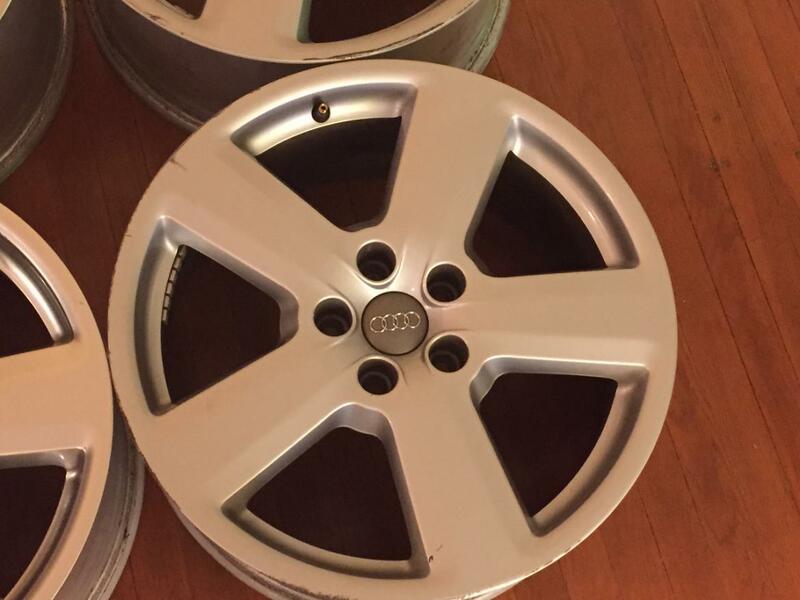 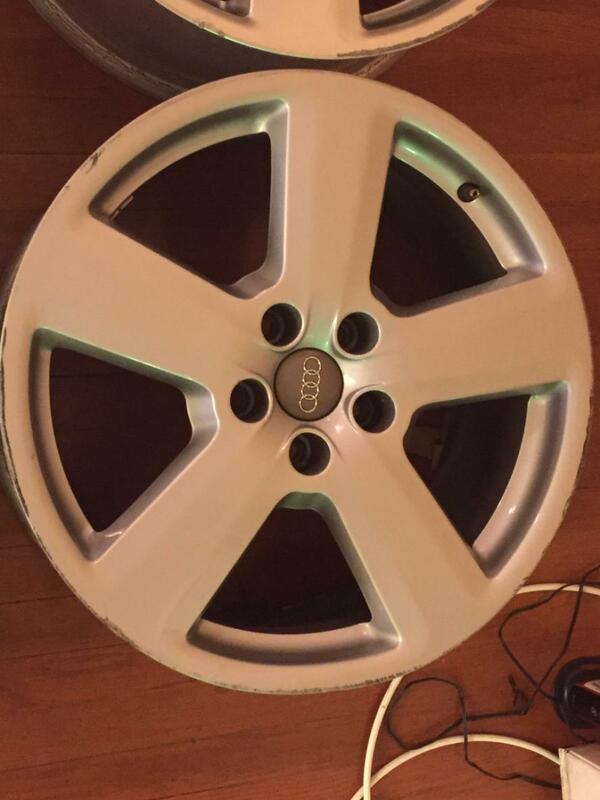 Trade my nice 19" A6 S line package wheels for your good condition 18" set. 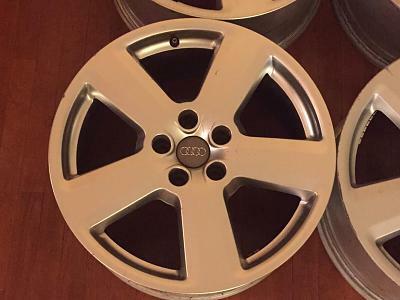 17" BBS LM on Audi A3 S-Line (Stock Suspension) - Will this setup work? Quick Reply: 2007 B-7 A4 S Line Stock Wheels 18"